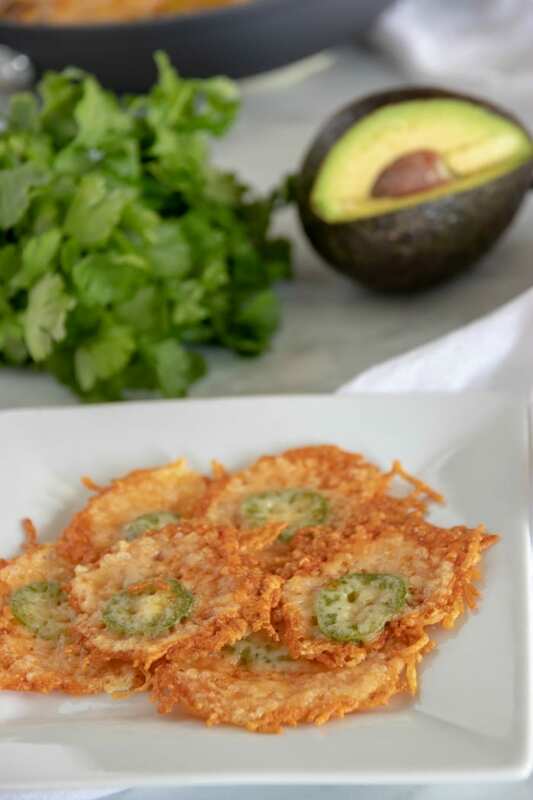 These Keto Jalapeño Cheese Crisps are a delicious replacement for tacos, nachos and more. 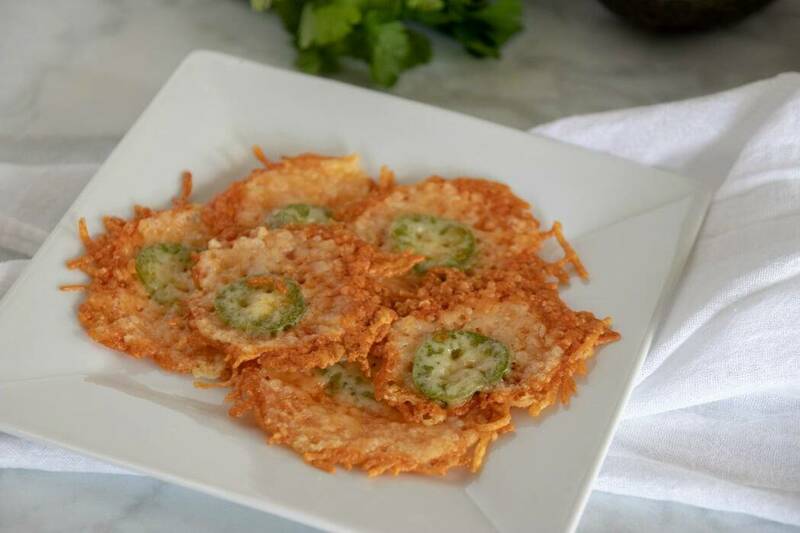 Low carb, gluten free cheese crisps with a jalapeno kick. 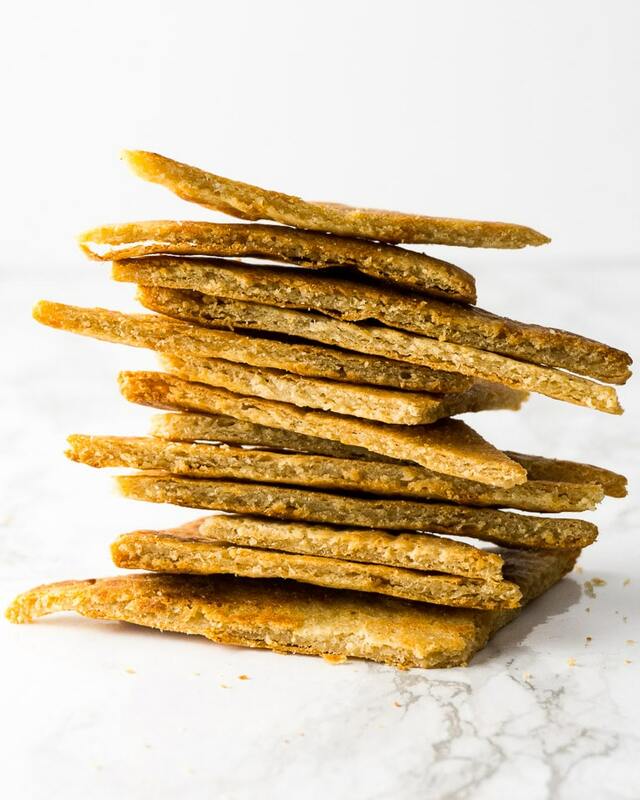 These healthier baked crisps are simple to make with just three ingredients. 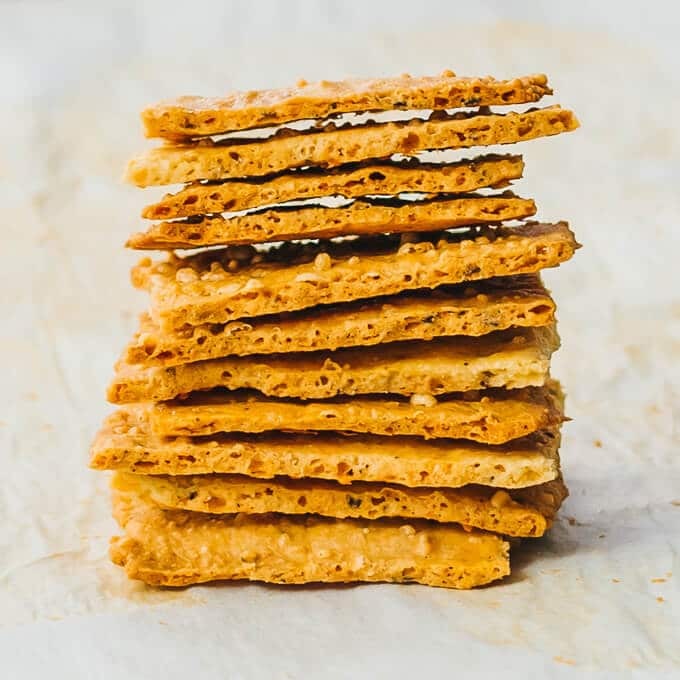 Since switching to the Keto Lifestyle, I sometimes crave something crunchy. 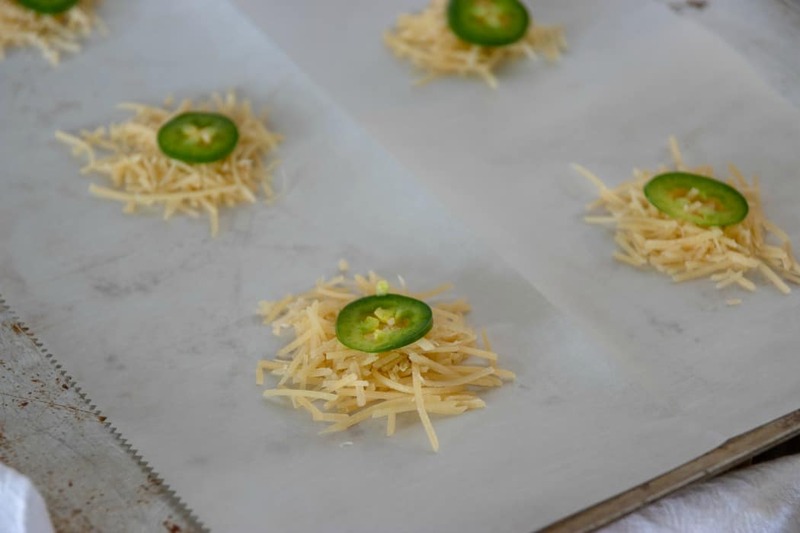 This Jalapeño Cheese Crisps Recipe saved me today. I didn’t give in to carbs and feel so much better about myself. 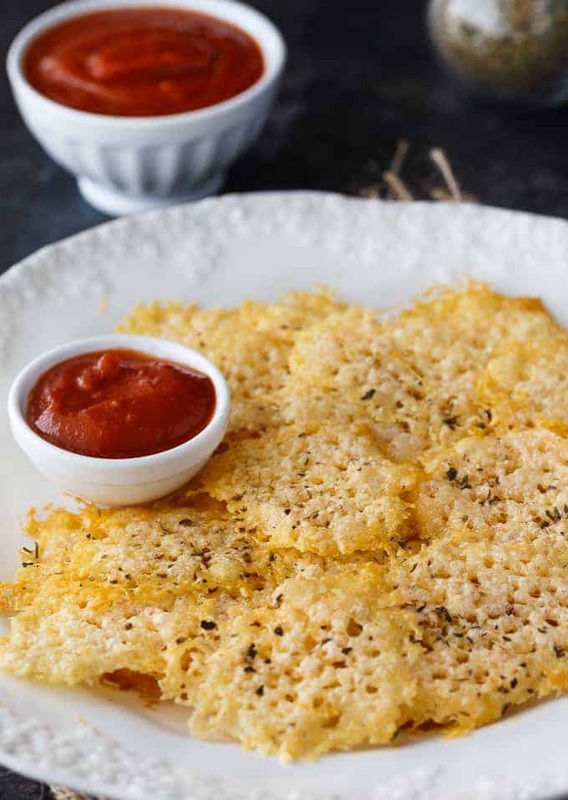 These parmesan and swiss cheese chips are the perfect low-carb snack solution. 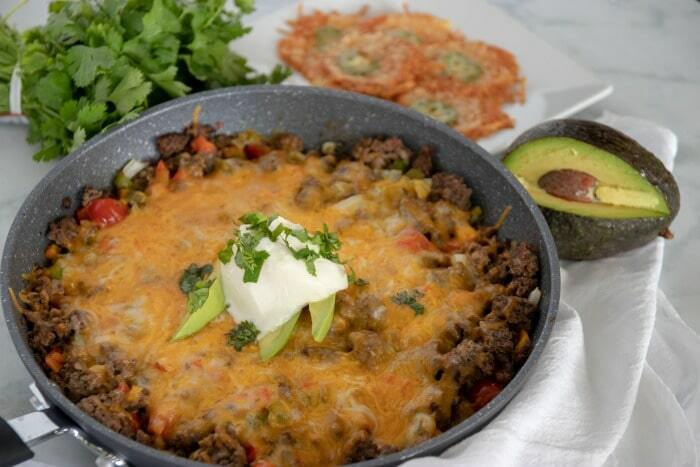 You can throw this together in no time and pair it with this Keto Taco Skillet – Mexican Taco Skillet Low-Carb Tacos Recipe. 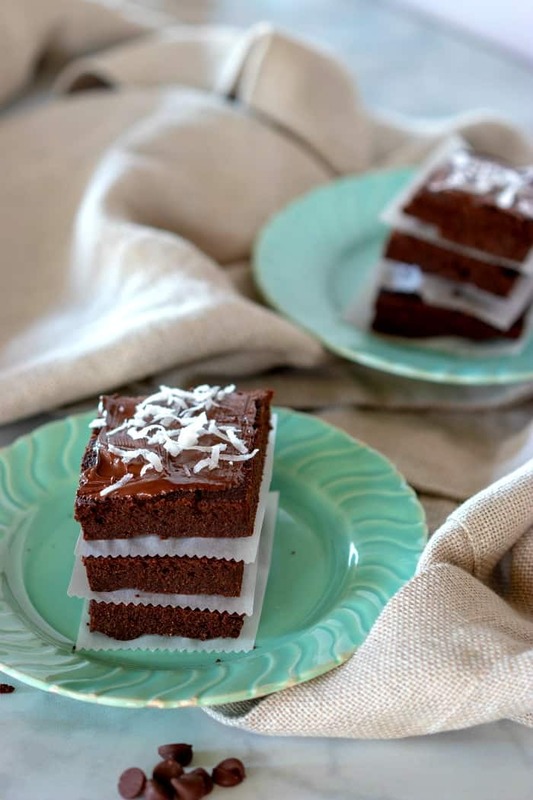 If you need a low-carb, Keto-friendly dessert, make sure to try this Keto Brownies Recipe. 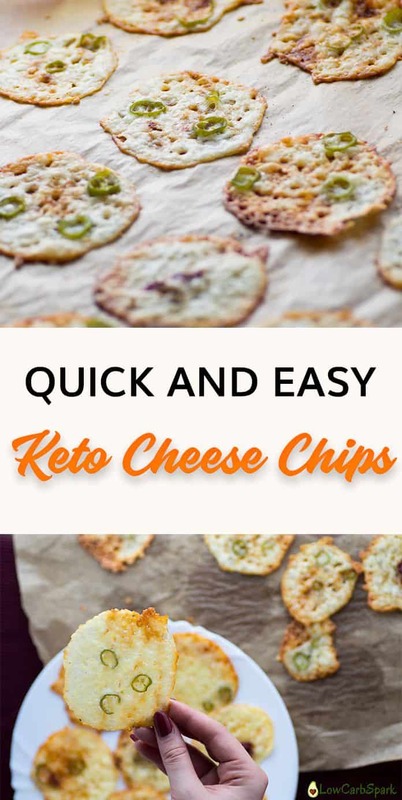 I also included a roundup of some of my favorite Keto Cheese Crisp Recipes near the bottom. 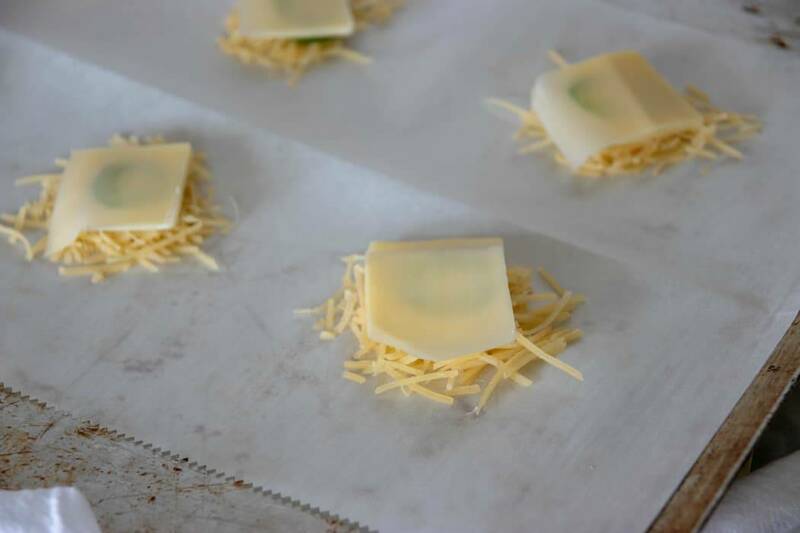 Take a pinch of Parmesan and make 6 mounds on a lined cookie sheet. 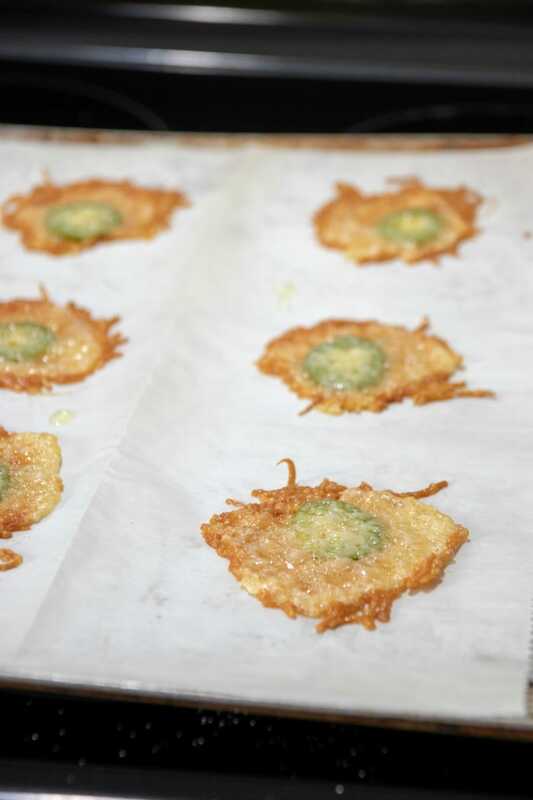 Place a slice of jalapeño on top of each mound. Then place a thin slice of Swiss over each cheese and jalapeño mound. 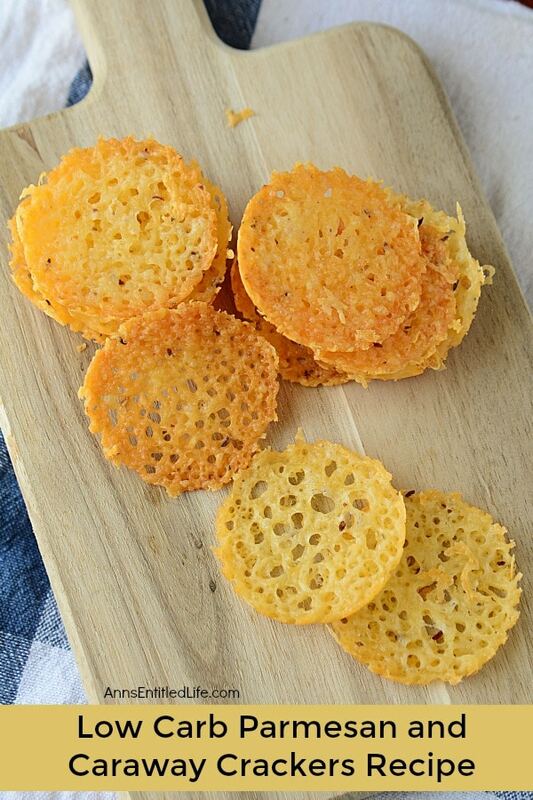 Look how yummy these Keto Cheese Crisps turned out! 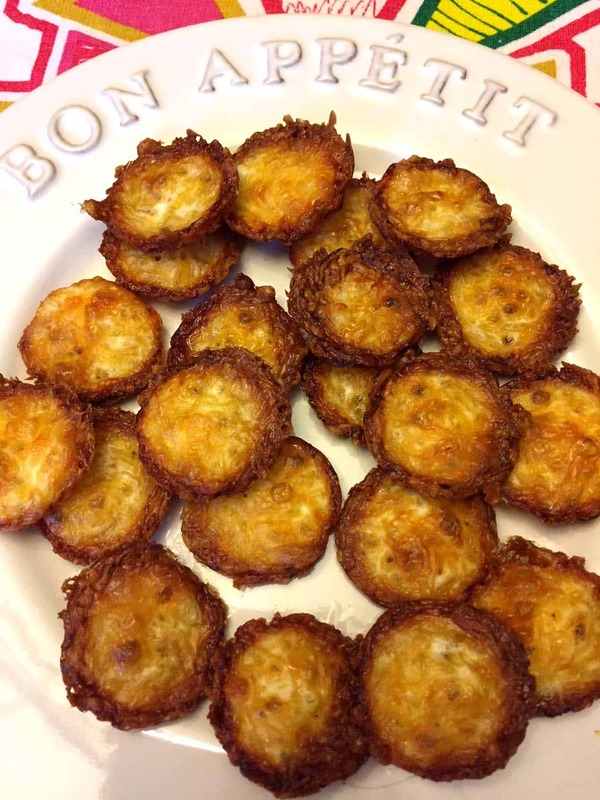 They were so crispy and flavorful. 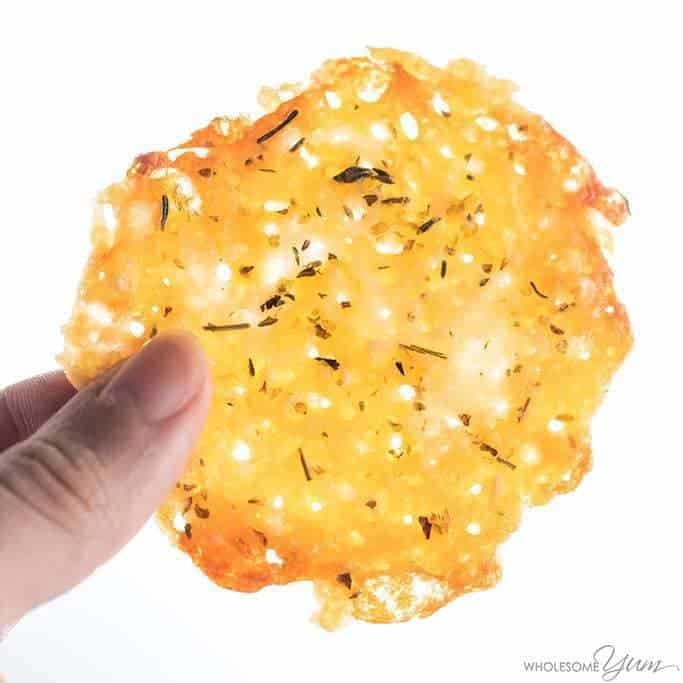 There are many variations of this recipe and how to make Keto Crisps or Keto Chips. 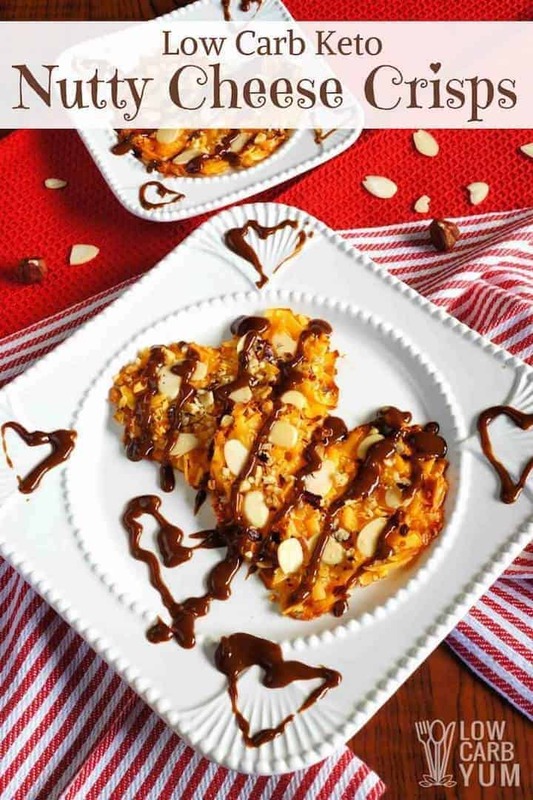 You can use many different cheeses to include cheddar, mozzarella, asiago, provolone, gouda and more. 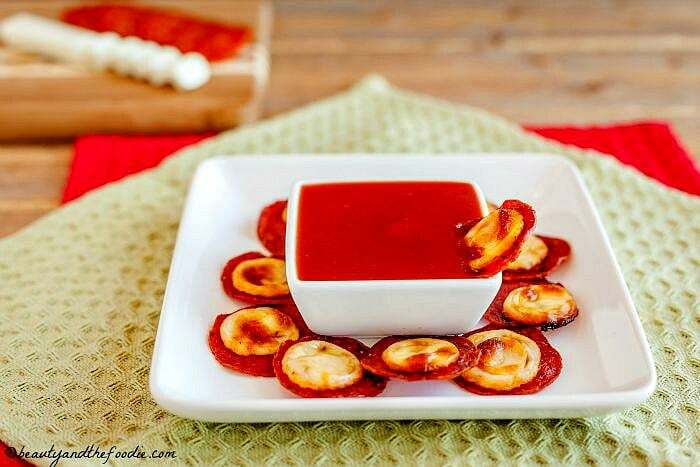 Just make sure the cheeses you choose are low-moisture. 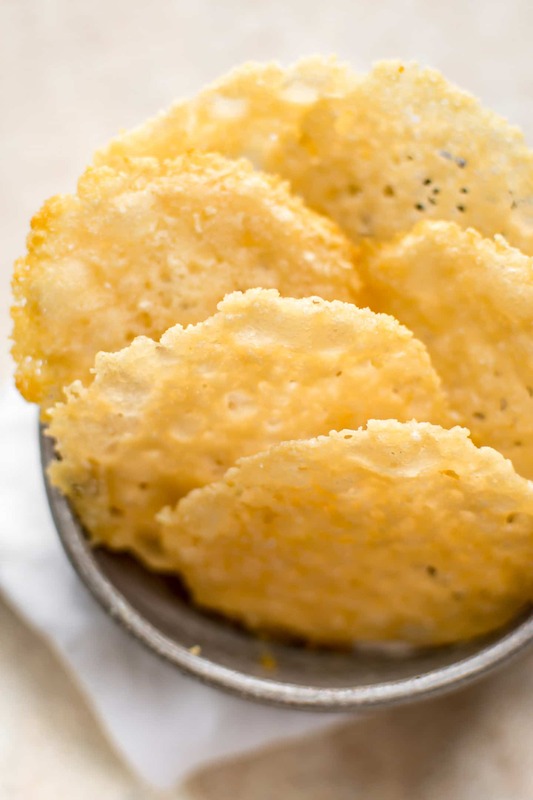 Cheese Crisps are the perfect replacement for chips, crackers, nachos, tacos and more! 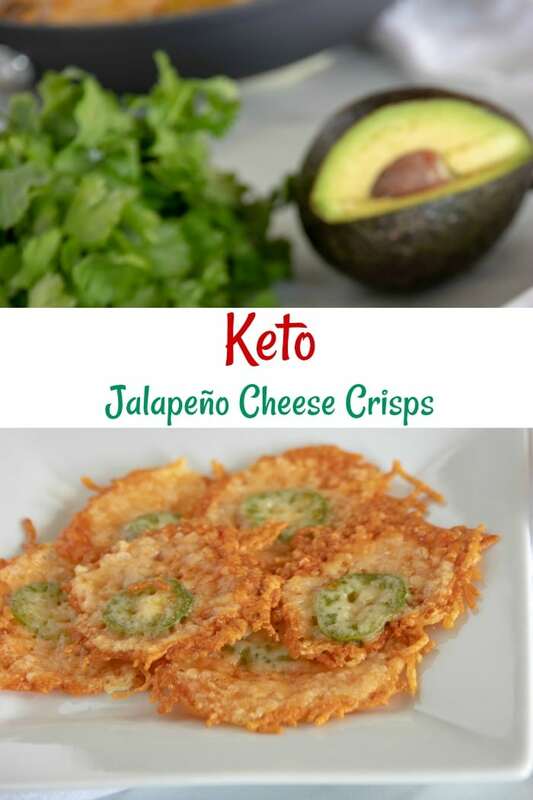 Make these Keto Friendly Jalapeño Cheese Crisps and use in place of chips, Tacos, or just a quick snack.